Off the Hook is an App designed in collaboration with Florence DeLeon-Sta Rosa. Based on recent experiences, we decided we needed to have an app that would get us out of awkward situations. (Seriously, there is nothing worse than running into an ex in the elevator).  Off the Hook offers quick excuses and prompts to help you avoid situations you don’t want to be in. It also offers fake, app-generated phone calls for the more important emergencies. In this collaboration, my duties were to design the user experience, sketch out icons, choose the colour palette and impact the usability of the app. I also created promotion and presentation to our client, as well as brainstorming for monetization.